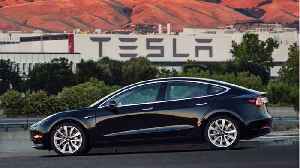 After Tesla announced last week it would close most of its showrooms to help bring costs down on their long-awaited Model 3 sedan, the maker of electric cars is reversing course. 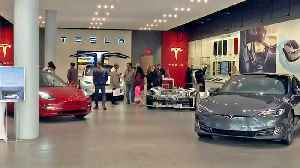 Two weeks ago, electric car manufacturer Tesla Inc. announced plans to shutter most of its showrooms and move to an online purchasing model. 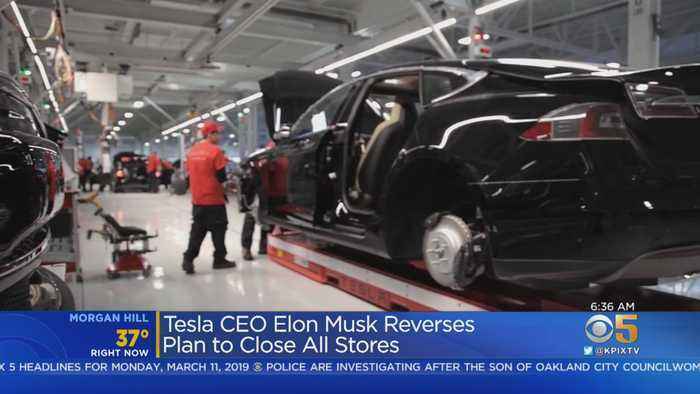 On Sunday, the car maker revised its plans, saying:..
Reuters reports that Tesla has revised its plan to close most retail locations which would have shifted sales to an online purchasing model. The electric car manufacturer announced two weeks ago the.. 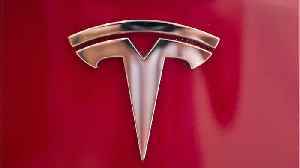 According to Business Insider, Tesla&apos;s eagerly anticipated $35,000 Model 3 is a reality. On Thursday CEO Elon Musk announced the arrival of the lower cost model. Musk also announced that the.. According to Business Insider, Tesla's eagerly anticipated $35,000 Model 3 is a reality. 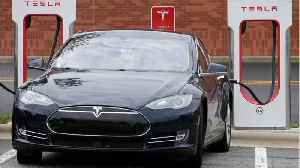 On Thursday CEO Elon Musk announced the arrival of the lower cost model. 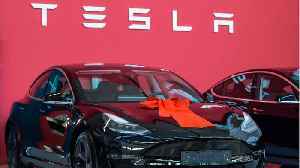 Musk also announced that the electric..
On Thursday electric car company Tesla announced that it would eliminate most of its stores and move to an online-only ordering model. 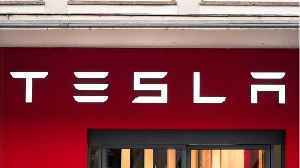 Business Insider reports that Tesla is also doing away with the..